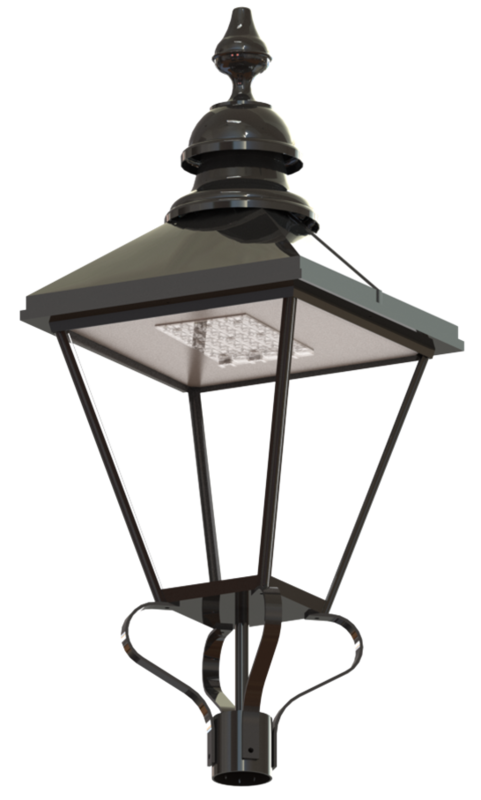 More robust with power fluctuations and at present LED’s are up to 90% recyclable and do not contain lead, mercury or other heavy metals. Metcraft Luminaires use a range of LED solutions with the predominant LED System being the Philips Fastflex Gen4. The LED solution is built up from an LED board with Lens Strip and Xitanium Driver. At present we can expect up to 135 lumens per watt when running at 350Ma but this will obviously be lower when you put the LED unit into a luminaire as you will have obstructions such as Lenses, Glazing and Lantern framework. With basic advances within the LED market, along with developments in optical technology and heatsinking, the barrier between cost and performance has now been broken down. 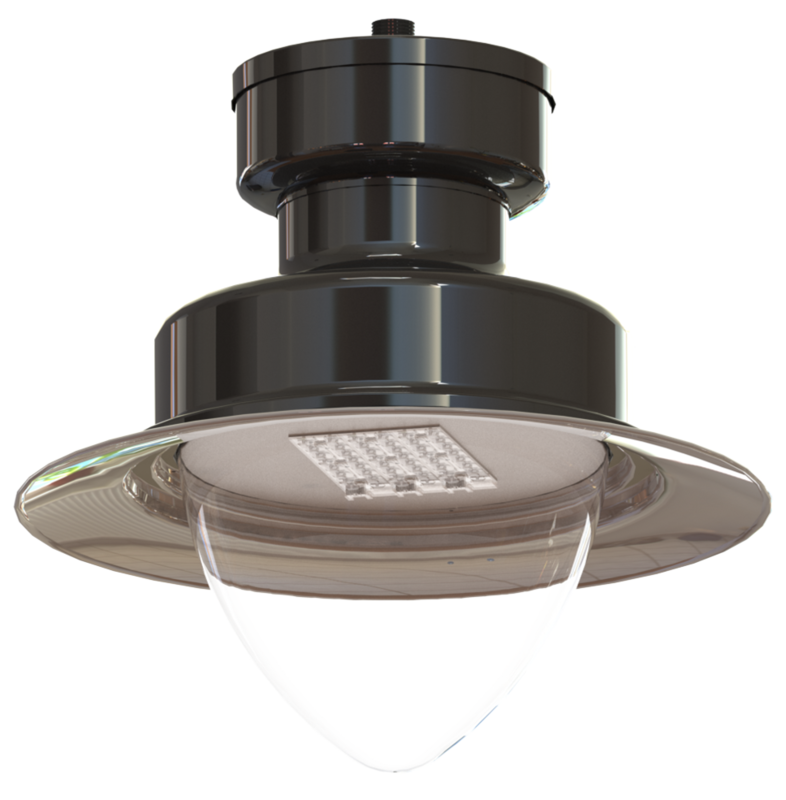 We can now offer a better more efficient light source which produces less expensive light leading to lower running costs and more reliable performance.